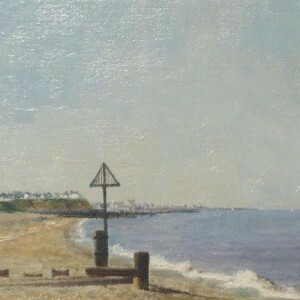 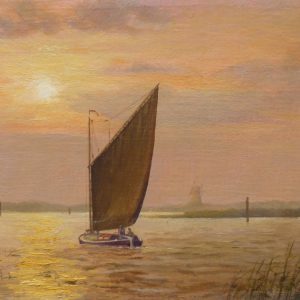 Arthur A Pank was a Norfolk signwriter and landscape artist. 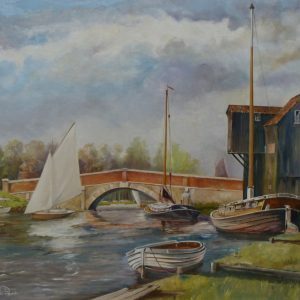 He lived in Norwich and started out as a signwriter for breweries after serving in the Royal Navy. 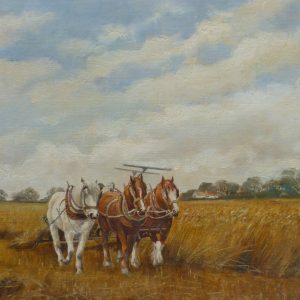 Arthur joined the brewery “Young ,Crawshay and Youngs” in 1949 followed by “Bullards”, “Watneys” and “Grand Metropolitan”. 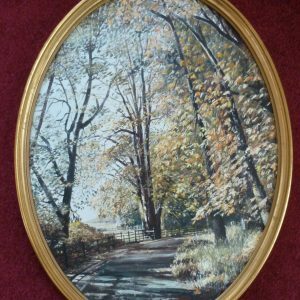 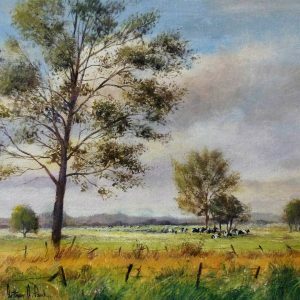 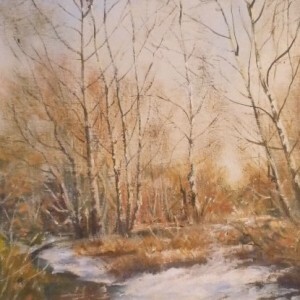 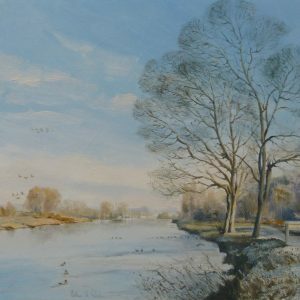 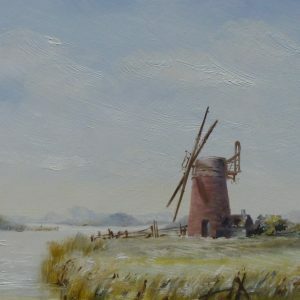 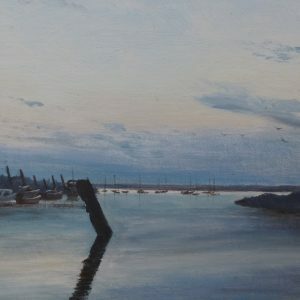 He retired in 1982 and then took up landscape oil painting and became highly regarded for his evocative scenes of Norfolk including the Broads, North Norfolk coast and Mousehold Heath. 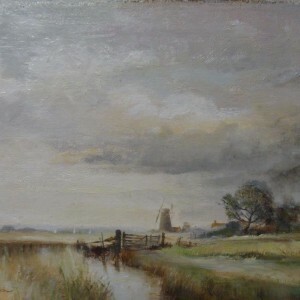 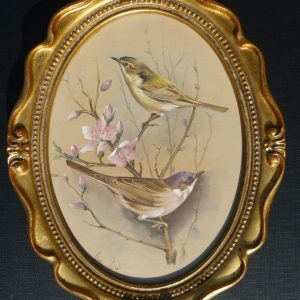 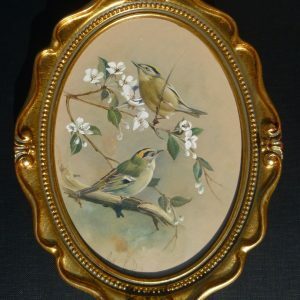 He was also a reputed artist of ships and seascapes as well as flowers, animals and winter scenes. 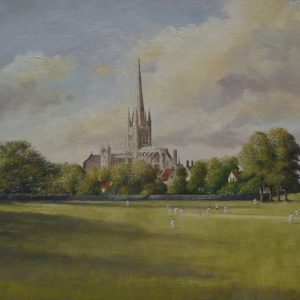 He exhibited regularly and his early exhibitions in the 1960s were held at The Devon Galleries, Elm Hill, Norwich. 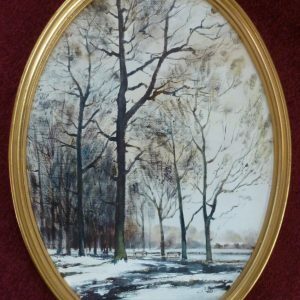 Arthur A Pank died aged 81 years in 1999.